Citrus Studios launches Lulu and Georgia’s website! Yay! 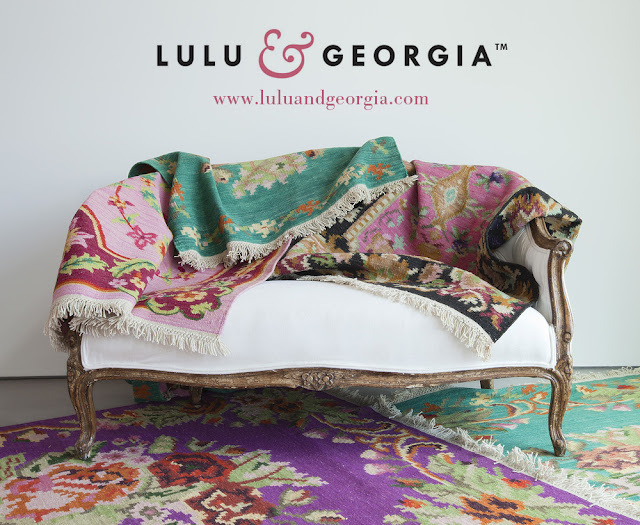 Lulu & Georgia is an e-commerce home decor website that is committed to providing that perfect rug, lamp, or sweet accessory for your home. 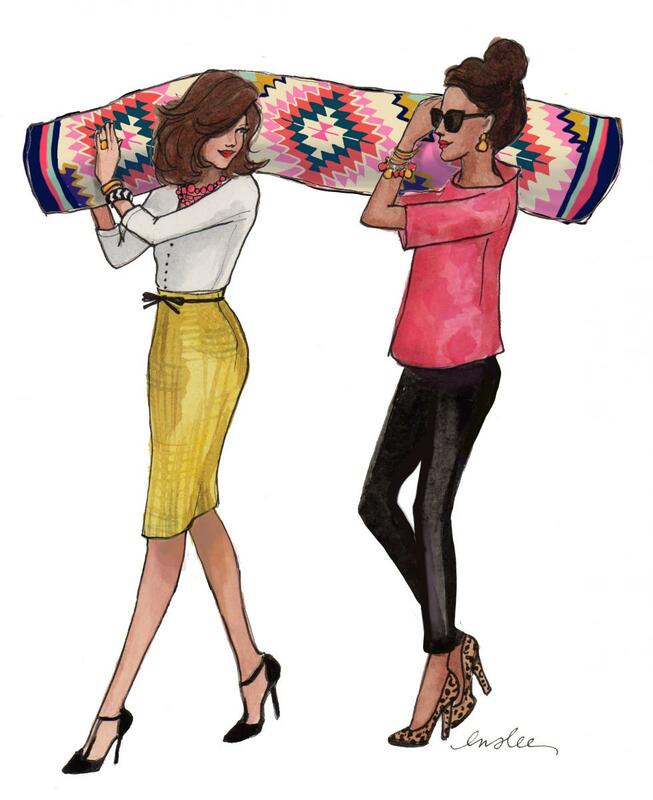 Check out their collections and fell in love with their designs and masterpieces!